B.S. in History, Florida State University, 1961 LL.B., University of Florida, 1964 replaced by J.D. Judge, District Court of Appeal, First District, December, 1998 to present; private practice with Davis, Browning & Schnitker, P.A., Madison, Florida (general practice 1964-1998); and Prosecuting Attorney, Madison County. 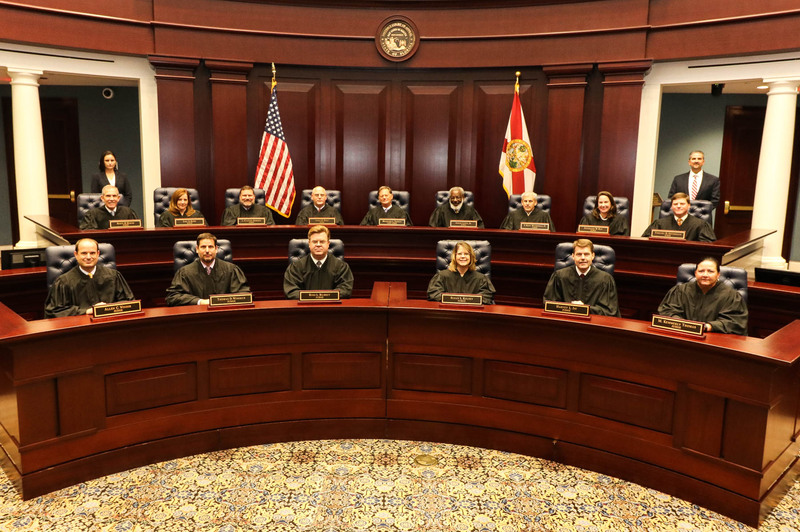 The Florida Bar (Board of Governors and Chairman, General Practice Section); President Third Circuit Bar Association; Association of Trial Lawyers of American; Academy of Florida Trial Lawyers, and American Board of Trial Advocates. Madison First Baptist Church, (Deacon and Chairman of Board of Deacons) Environmental Regulation Commission; Trustee, North Florida Community College; and Chairman, Board of Directors of Bank of Madison County.